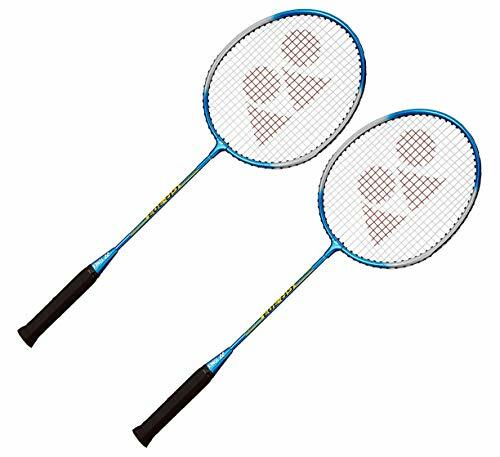 About Us: Silver Sports (India) Pvt. 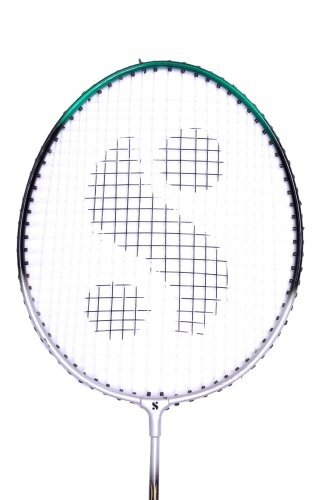 Ltd. a professional Racket manufacturer was established in 1965. 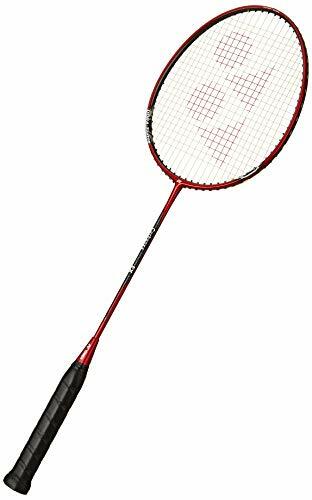 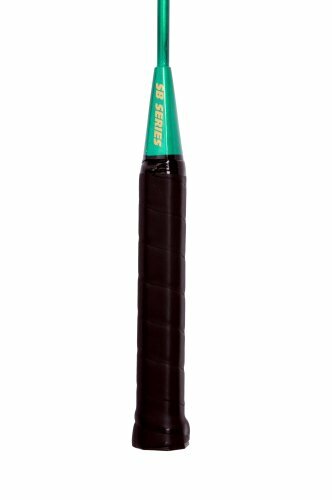 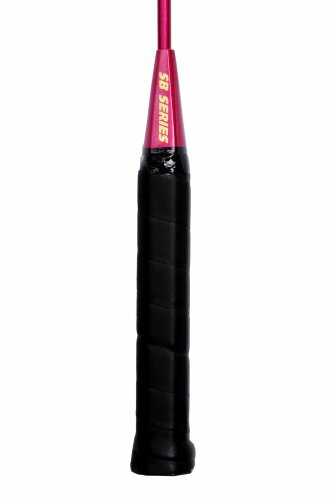 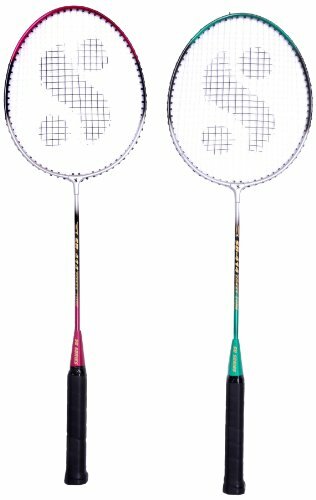 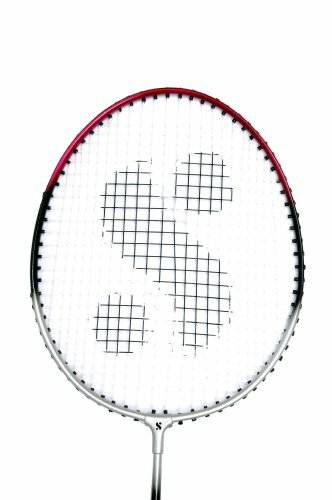 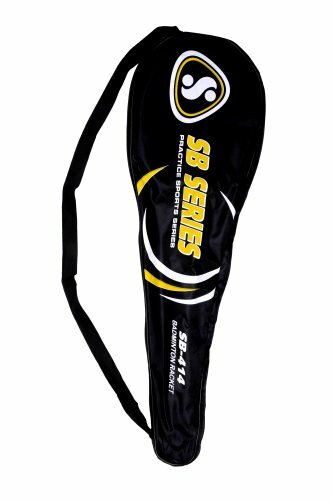 Our main products include Badminton Rackets, Tennis Rackets, Squash Rackets and Shuttlecocks. 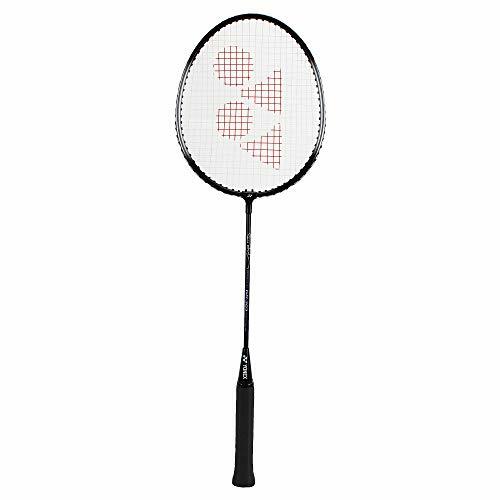 We are the leading Manufacturers and Exporters of Badminton, Tennis, Squash Rackets and Shuttlecocks in India.